My Top 5 picks of Where to Eat this Newcastle Restaurant Week! If there’s one thing I shouldn’t even be thinking about doing much of this month, it’s eating. I’m sure I won’t be alone there. But, alas, the wonderful folk at NE1 make it so damn difficult to maintain a diet in January, with their best and biggest ever Restaurant Week just days away. So what else is a girl supposed to do but plan her attack to ensure a week of culinary nirvana? 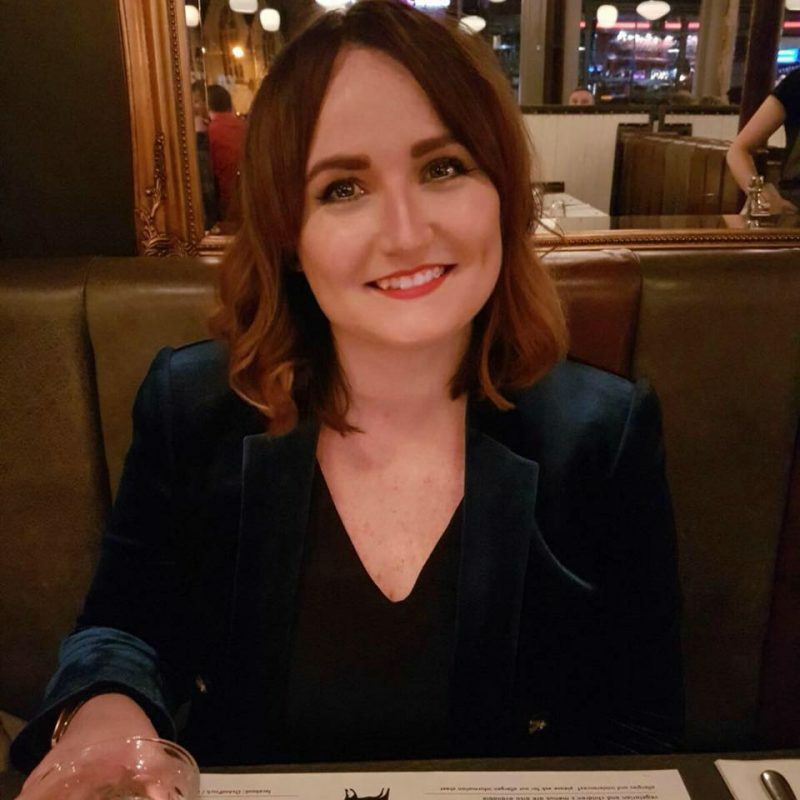 Not one to keep things to myself, I was asked by NE1 themselves to share my top 5 picks for the upcoming Newcastle Restaurant Week and because I’m nice like that, I obliged enthusiastically. Any excuse to talk about food, quite frankly. You what? You’ve not heard of it?! 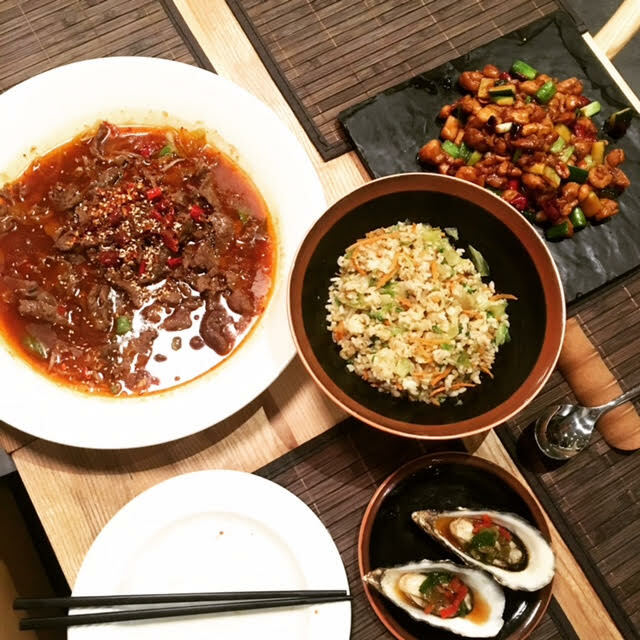 Well, it’s time to get acquainted with Newcastle’s first Sichuan concept restaurant. If you’re into authentic Chinese food that’s so addictive you just need to tell everyone within a 20-metre radius about it, this is your spot. We visited there recently and enjoyed a range of delicious Sichuan cuisine, ranging from delicious pickled starters, spicy oysters and a boat load of delicious seafood, to Shuei Ju beef with it’s addictive Sichuan pepper numbing spice and crunchy Gung Bao Chicken, bursting with fresh veg and nuts. Everything was spectacularly fresh and tasty, and we can’t wait to go back. You can discover more about about my recent visit right here. 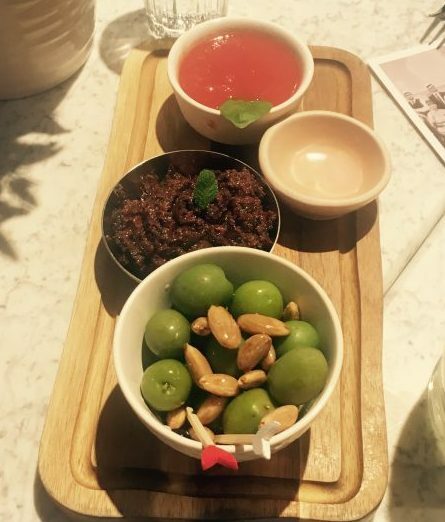 La Yuan are offering two courses for £10 or three courses for £15 and with flavours like that – it’s a steal! 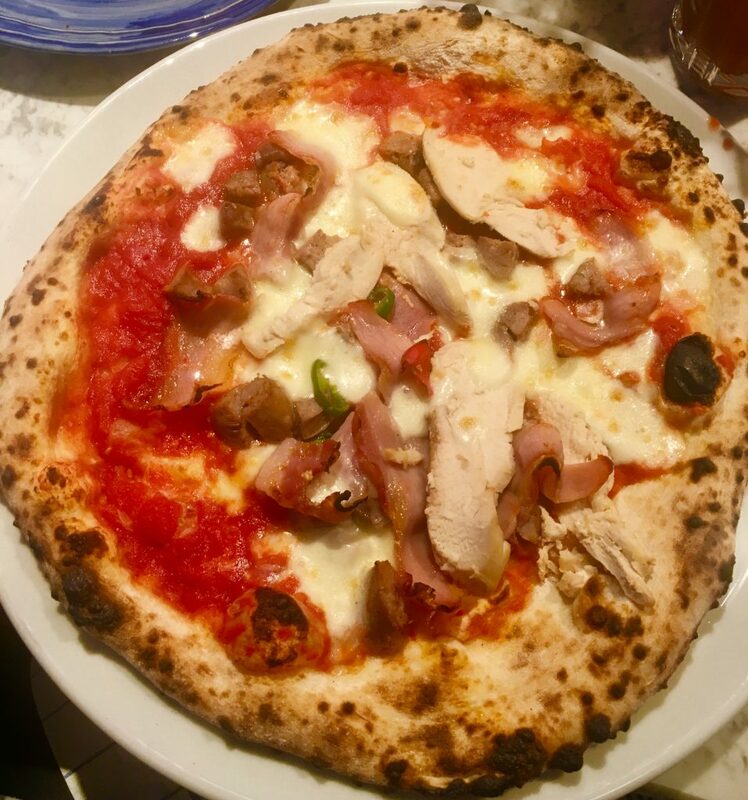 This place is pretty as a picture inside and is boasting some seriously good Neapolitan pizza to make it the perfect City Centre venue. I visited a couple of weeks after it opened for a team lunch at work, and everything was bloody delicious. They’ve also just received a glowing 5* review in The Chronicle, adding further to the Central hype around the web right now! Central Oven and Shaker is part of the Ladhar Leisure Group, the people who’ve brought our fine city the likes of Lady Grey’s, Pleased to Meet You, Hop and Cleaver and the Red House. They seem to be on some sort of unstoppable mission to create hit after hit, and this place is no exception. 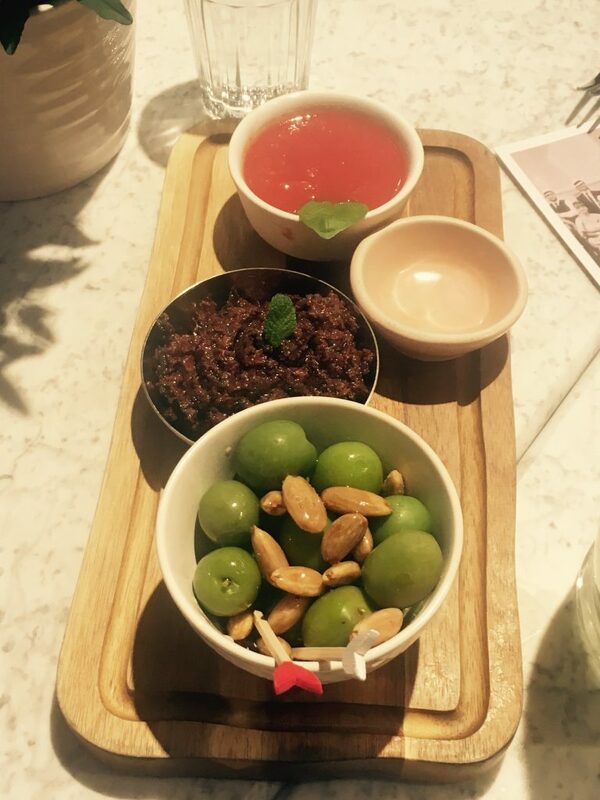 Try the Dip ‘n’ Dough Board (pictured, featuring the best tapenade ever! ), the Heat n Meat pizza (also pictured) that’s full to the brim with fennel sausage, chicken and bacon, and the obscenely good Central Fries that are piled high with parmesan and truffle shavings. My advice would be to get your own portion of these, so you’re not obligated to share. In the drinks department, I’m all about the delicious Rosemary and Blood Orange Negroni or the tangy ‘Gin & Jam for Breakfast’, which is basically like drinking marmalade. Central Oven and Shaker are offering two hot-n-fresh-out-the-kitchen courses, with a cocktail, for £15. 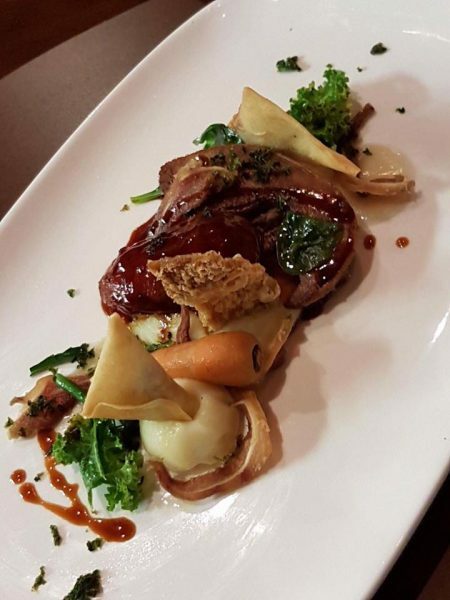 One place we always endeavour to visit during Newcastle Restaurant Week, is 21. I think one of the greatest things about Restaurant Week is that not only does it allow more people to try new places, but it also allows people to head to those swankier places normally saved for special occasions. This much-hyped restaurant is somewhat of a Newcastle institution, with 21 Queen Street (the original 21) being opened way back in 1988. It then moved to Trinity Gardens, where it stands today, and this classic restaurant has a place in many people’s hearts, thanks to it being pretty much a go-to for any special occasion. I love it, and I wholly recommend you give it a go – if you can get booked in. To start, I recommend the Potted Salmon or the Celeriac Soup with Black Truffle Cream. 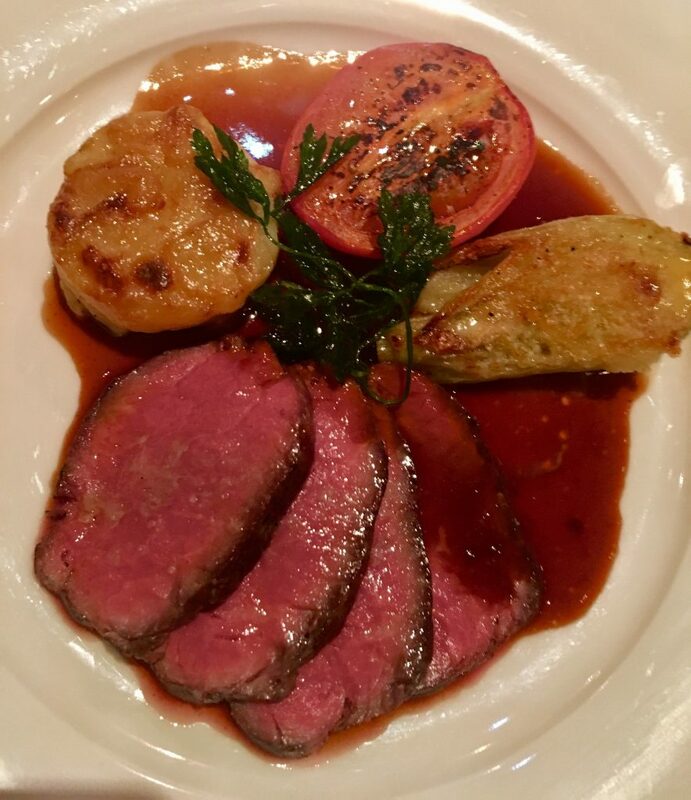 For main, the Beef Medallions (pictured above) are a stand-out dish, and the 21 take on potato dauphinoise is some of the best I’ve tasted – like ever. Whilst not included in the offer, I’d also recommend a dessert, because quite frankly, they’re some of the best in the city. 21 is offering 2 courses for £15, served Monday to Friday and on Saturday lunchtime. Offer not valid on Saturday evening or Sunday. Taking residence in the old Rumpoli’s site on the Quayside, Shilling is the brain-child of Tim Ward and Neil Donachie, who wanted to go it alone and create a unique “nose-to-tail” concept venue that is sustainable and celebrates the best of our local produce. They’ve also got a pretty damn fine drinks selection. Shilling has just opened, to high acclaim so far, and their Newcastle Restaurant Week menu is one of the best I’ve seen across the board. Three courses for £15 for food of this standard, is frankly verging on daylight robbery, so if you can get booked in, you really ought to. Heading up the kitchen is Matty Stephenson, who you may be aware of thanks to his stellar reputation and transformation of venues such as Branches, Lola Jeans and The Bottleshop Bar and Kitchen. If he was ever right at home in a kitchen, however, Shilling would be it. The nose-to-tail concept allows him to be at his creative best, and everything I’ve seen and heard so far suggests that he’s killing it so far. Quite the well-established Indian restaurant, Dabbawal’s High Bridge spot has gone from strength to strength since they opened back in 2012. In the same way that La Yuan offers something different for Chinese food lovers, Dabbawal offers a unique take on Indian cuisine, with a menu centred around traditional street food. In 2015, they won the UK’s Best Casual Dining Restaurant award at the British Curry Awards and they now have a Jesmond restaurant, too, however, only the High Bridge restaurant will be offering the Newcastle Restaurant Week discounts. Some of my Dabbawal favourites include the Punjabi Chilli Chicken Tikka and the Hara Chicken Parchey, however, if you’re not bothered about going off the offer menu, I wholeheartedly recommend the Vegetable Samosa Chaat. It’s basically a deconstructed onion bhaji crossed with a samosa and it’s bloody delicious! For main course, you can’t go wrong with the Railway Lamb Curry, and vegetarians can enjoy the delicious Kofta Curry, which is bursting with texture and flavour. Fans of naan bread should also give the mozzarella and coriander naan a go, for a unique twist on a much-loved classic. 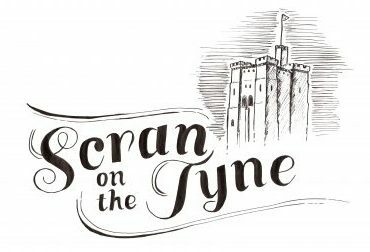 Dabbawal are offering 2 courses for £15 and you can read more about a previous Scran on the Tyne visit to Dabbawal right here. So there you have it! An offer to suit every taste and fancy. I’d love to hear your picks for the impending Restaurant Week, so share your hit list with me via Facebook or Twitter, or in the comments section below, and we can compare notes! Oh and if you’re on Instagram, share your best Scran pics using the hashtag #NEScran and we’ll feature the best over the course of the week! I guess the last thing to say is ENJOY! 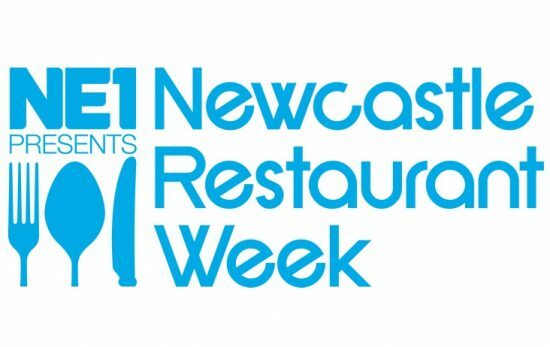 We’re blessed with Newcastle Restaurant Week only twice a year, so make sure you make the most of it and err, sod the diet eh? This post was originally published on the Get Into Newcastle website, here.